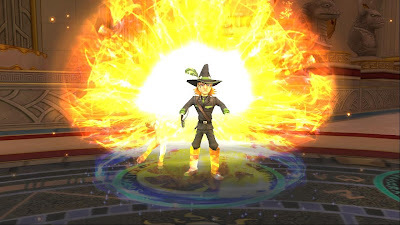 This is one epic spell/ hit! A centaur casting a moon hit. 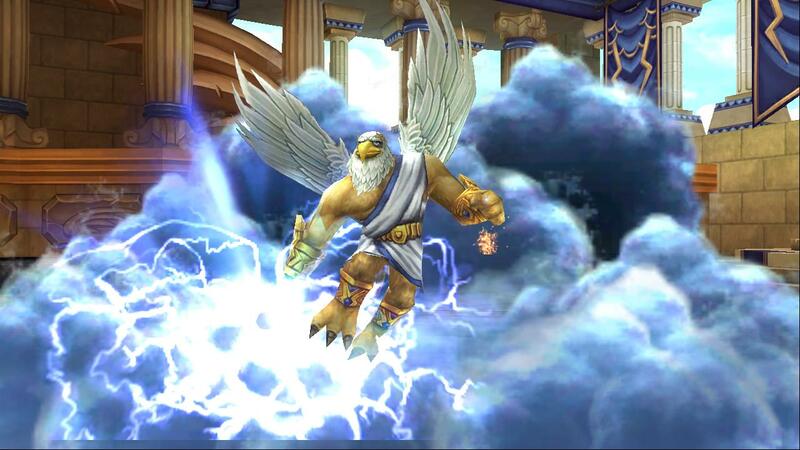 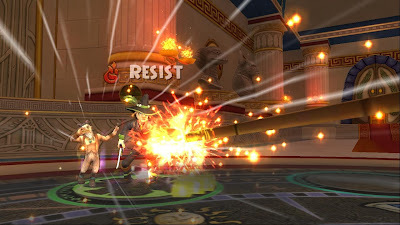 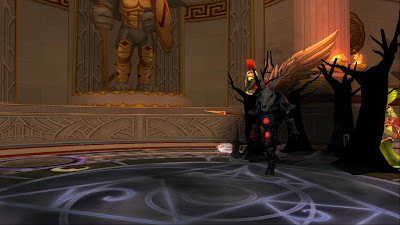 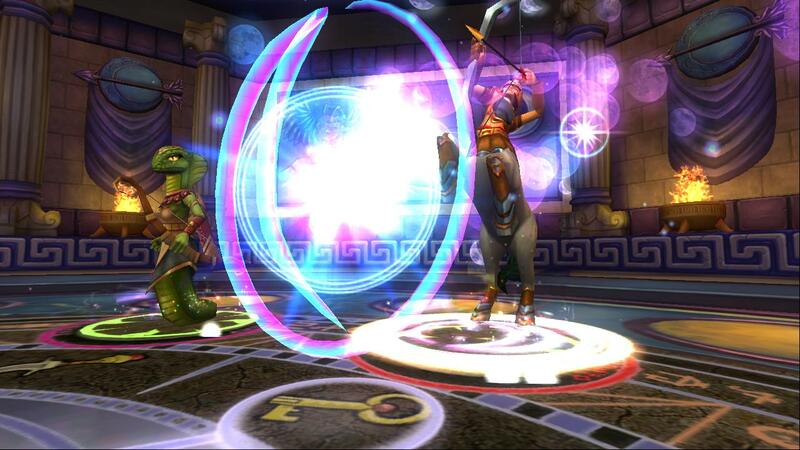 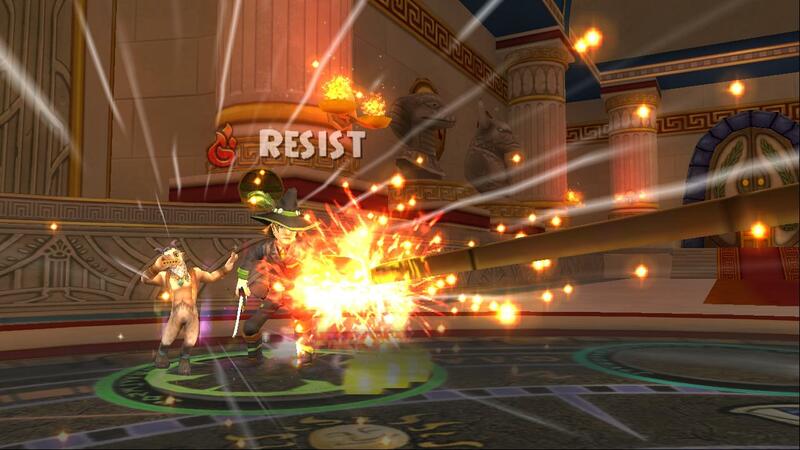 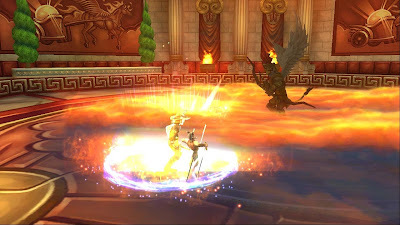 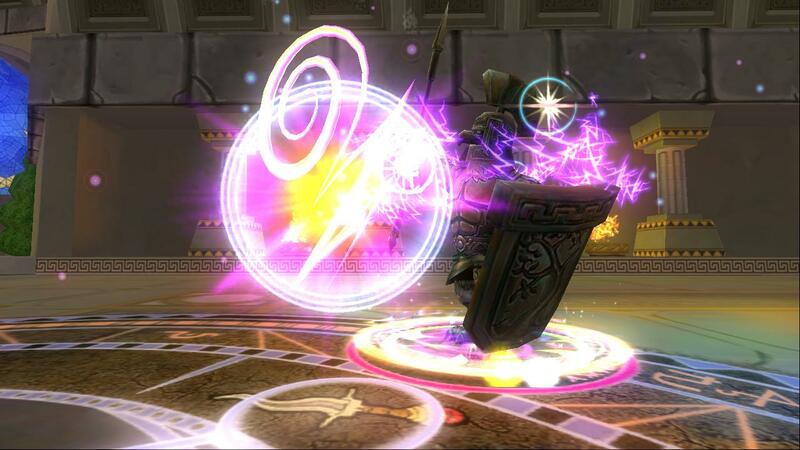 Zeus, one of my favorite spells/attacks on the game!